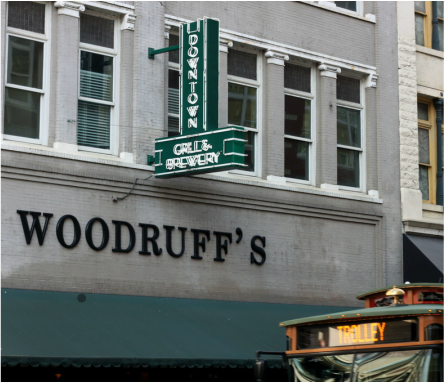 The Downtown Grill & Brewery is located in the heart of downtown Knoxville, directly across from the Miller's Building. It is within easy walking distance of all downtown hotels, Market Square, Visit Knoxville, the Tennessee and Bijou Theatres. 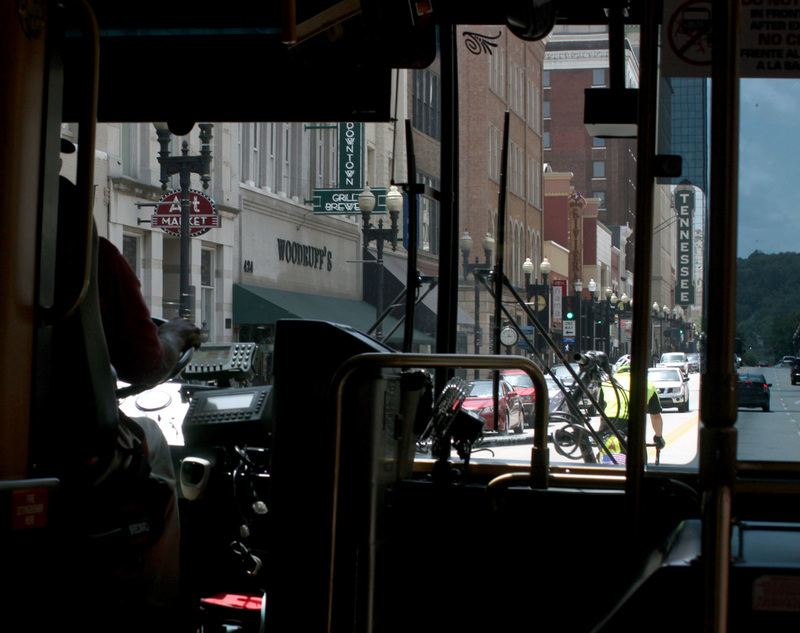 Travel throughout downtown Knoxville using the trolley. The trolley system is free to use and runs every 10-15 minutes.